Almost 60 percent of employed people in Greece are subjected to passive smoking in the workplace, high above the European Union average (27.5 percent), according to a new study. Greeks who are office employees, factory workers, shop clerks and others, are forced to work among their smoking colleagues, as anti-smoking laws are not enforced. This is illustrated in a new study; led by Philipos Philippides, PhD, of the London Imperial College London, which was presented at the International Congress of the European Pulmonary Society in Milan, and includes data for the 28 EU Member States. The survey recorded a gradual decrease in the number of people exposed to passive smoking in bars and restaurants in Europe. Improvement is due to new anti-smoking legislation and better implementation of existing regulations, though not equally effective in all countries. Passive smoking rates averaged 45.1 percent in bars and 30.2 percent in restaurants in 2009, while in 2014 they dropped to 25.1 percent and 11.8 percent respectively. On the other hand however, there is a continuous increase in the number of indoor workers exposed to the smoke of their colleagues. While in 2009 the proportion of workers complaining about passive smoking in workplaces was 23.8 percent, it had risen to 27.5 percent in 2014, with an upward trend over the next few years. Researchers have pointed out that it is often more difficult to apply anti-smoking measures in the workplace, as individual workers have to make formal complaints. However; some European countries are more effective than others in protecting workers from passive smoking. 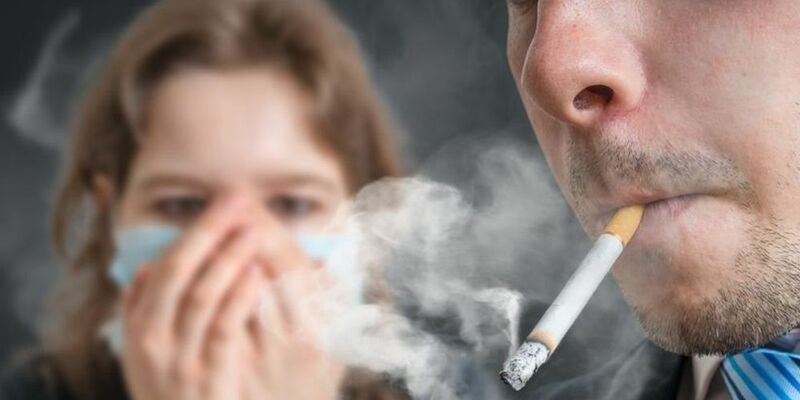 According to the researcher, the findings show us that progress is being made to protect people visiting bars and restaurants, but that the numbers of employees in offices, shops and factories exposed to passive smoking, is disturbing. Some countries such as Sweden, Britain and Ireland are doing well and showing what can be achieved. Others, like Greece and Cyprus, are lagging behind.